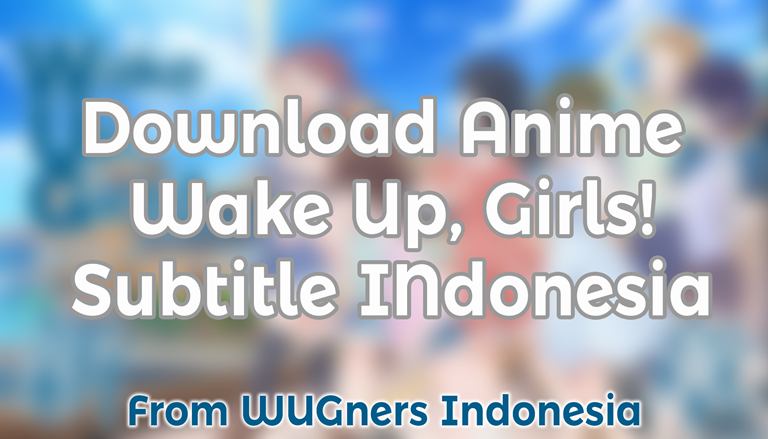 Kotonoha Aoba - Wake Up, Girls! Taiyou Iwaku Moeyo Chaos Okamoto Miyu ver. Gokujou Smile - I-1 Club ver. Beyond the Bottom - Wake Up, Girls! Seventeen Crisis - Wake Up, Girls! 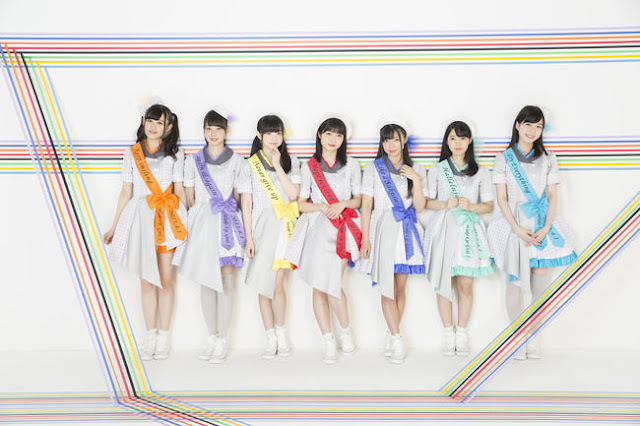 Platinum Sunrise Lyrics - Wake Up, Girls! Bokura no Frontier - Wake Up, Girls! Tightrope Runaway - Wake Up, Girls! Koi? De Ai? De Boukun Desu! - Wake Up, Girls! Yuki Moyou Koi no Moyou - Wake Up, Girls! One in a Billion - Wake Up, May'n! Shizuku no Kanmuri - Wake Up, Girls! Non stop diamond hope Airi ver. Non stop diamond hope Kaya ver. Non stop diamond hope Mayu ver. Non stop diamond hope Minami ver. Non stop diamond hope Miyu ver. Non stop diamond hope Nanami ver. Non stop diamond hope Yoshino ver. Suki no Skill - Wake Up, Girls!